The TARDIS brings The Doctor and Martha Jones to a place that seems like Earth but isn't quite right. At least that is what The Doctor says before they start seeing characters from Martha's favorite books go walking past! Who has the power to create a whole world out of stories? And more importantly, why would they bother to do so? 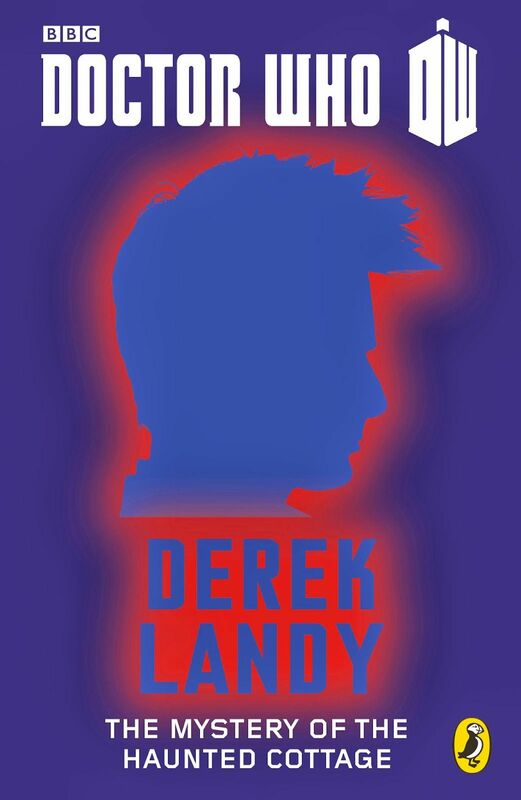 There seems to be something slightly off about Derek Landy's The Mystery of the Haunted Cottage. His take on The Tenth Doctor, while possessing some of David Tennant's tics, is much more erratic in his behavior and seems far closer to Matt Smith's Eleventh Doctor in tone. By the same token, Martha Jones doesn't seem to he herself, her dialogue being filed with sarcasm that seems more appropriate to Amy Pond or Donna Noble. This incongruity may have been the result of last-minute editing. Reportedly, Landy finished his script before receiving any editorial input or even approval for his story concept. He was apparently unfamiliar with the Second Doctor story The Mind Robber and how his story was built on the same basic concept. Text was added to explain away the similarities but the final effect leaves this story reading more like a Doctor Who fan-fic than a professional quality novelette.